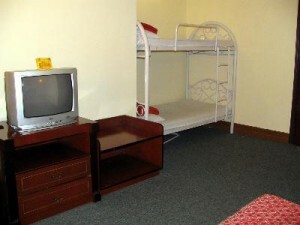 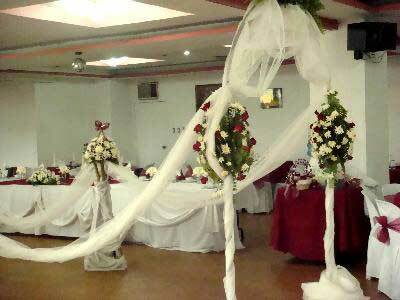 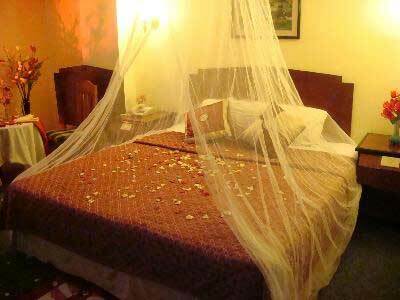 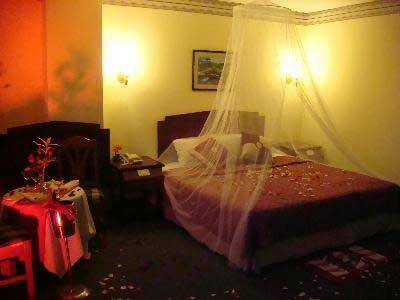 Rooms are spacious and fully carpeted, with choices of either one (1) king size bed or two (2) separate single beds. 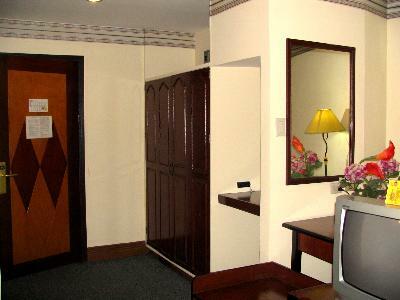 Each room is also equipped with an electronic door lock system, telephone line, cable TV, and 24 hours running hot and cold water with bath tub. 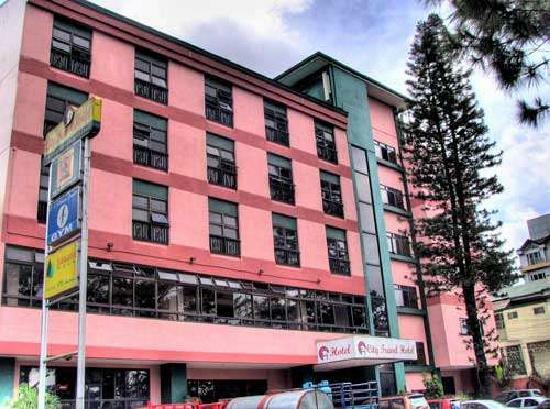 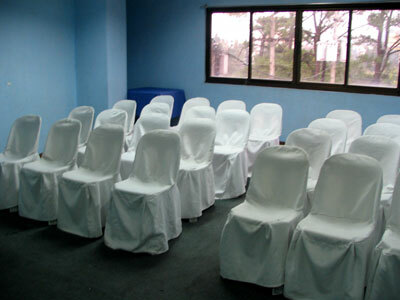 Limited Connecting rooms are available. 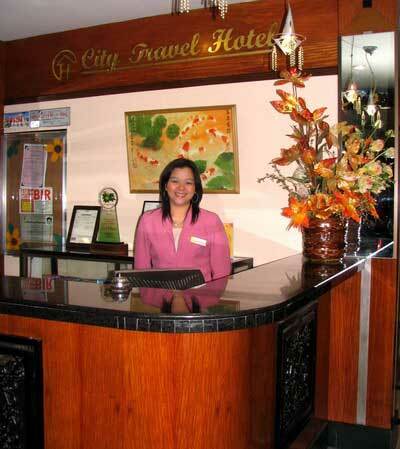 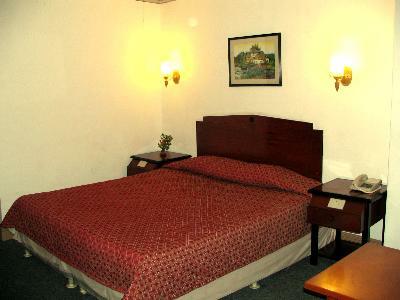 Rooms are spacious and fully carpeted, with one (1) king Size bed and one (1) single bed. 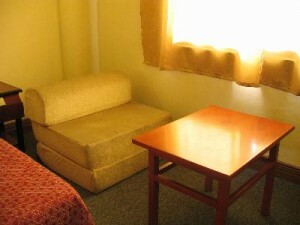 Each room is also equipped with an electronic door lock system, telephone line, cable TV, mini-living room, and 24 hours running hot and cold water with bath tub. 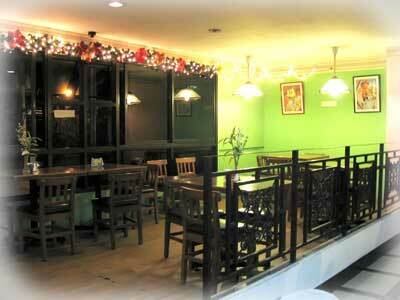 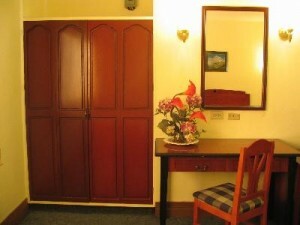 Burnham Park would be right at your window pane for you to enjoy. 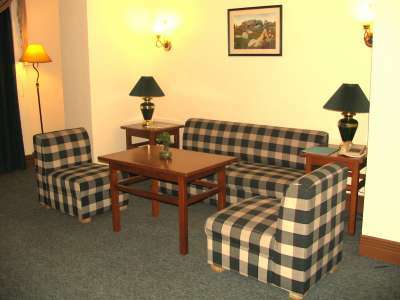 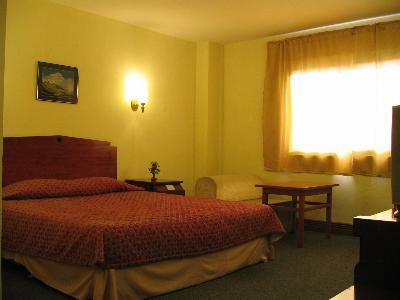 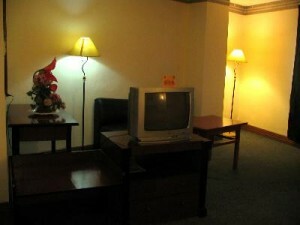 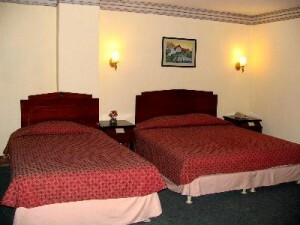 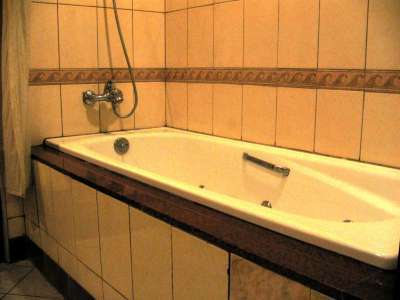 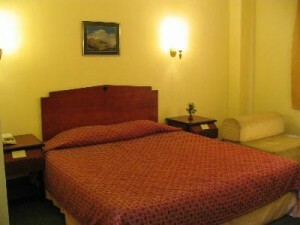 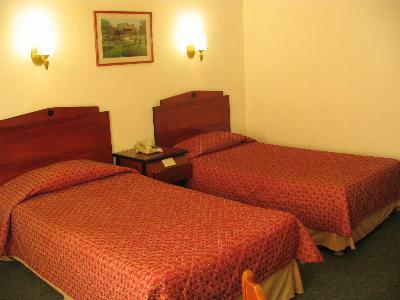 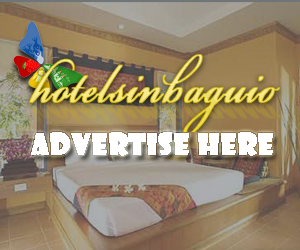 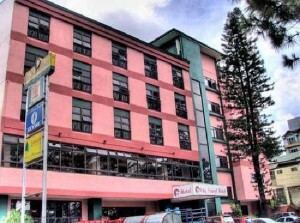 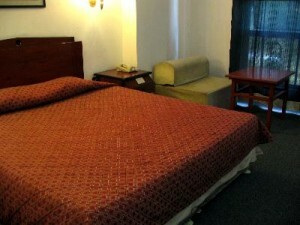 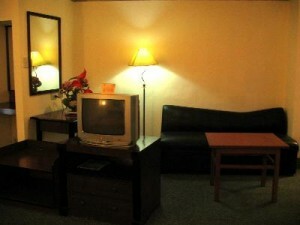 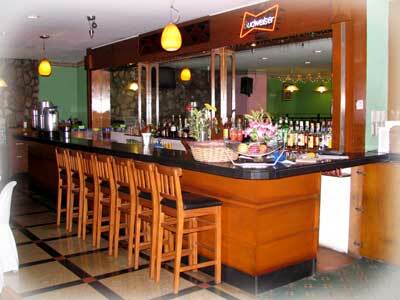 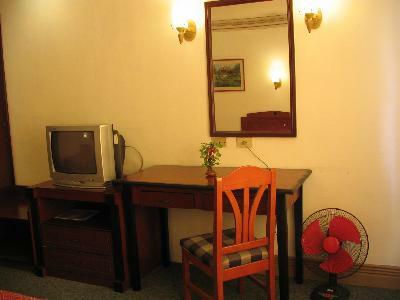 Room is spacious and fully carpeted, with one (1) king Size bed and one (1) single bed. The room is also equipped with an electronic door lock system, telephone line, cable TV, mini-living room, mini-dining area, and 24 hours running hot and cold water with Jacuzzi. 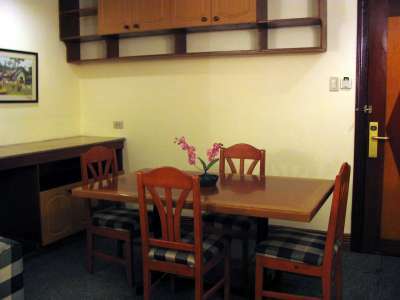 Burnham Park would be right at your window pane for you to enjoy. 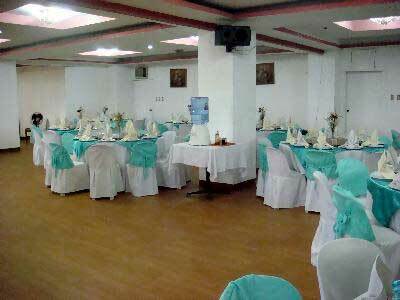 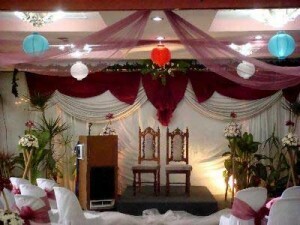 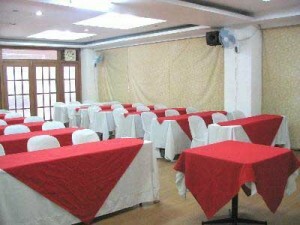 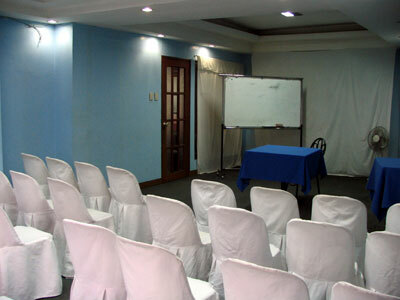 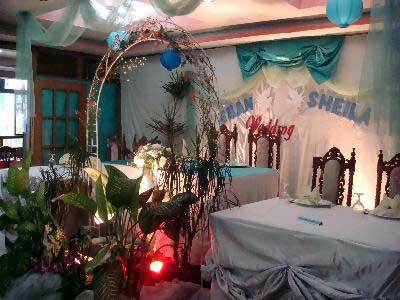 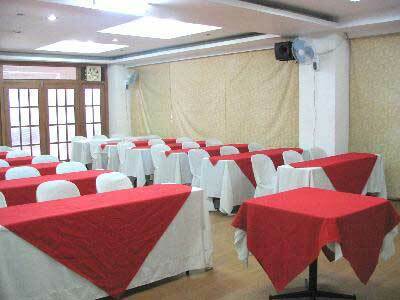 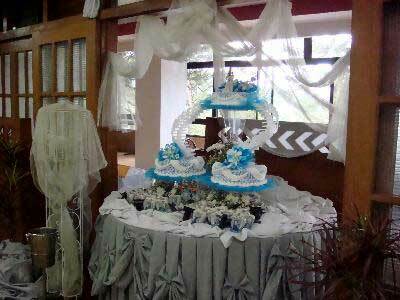 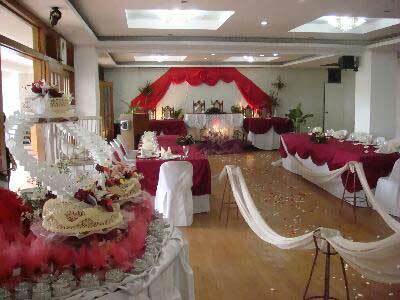 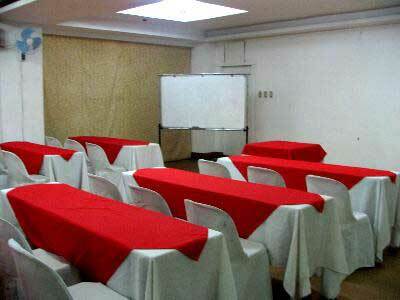 With a maximum sitting capacity up to 50 persons, the Executive Board Room is best for small family gathering such as weddings, debuts, birthdays, christenings, or business gatherings like seminars and conferences.